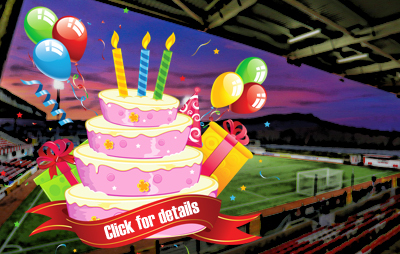 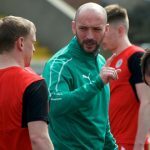 Cliftonville Football Club » Ready to Be Active? 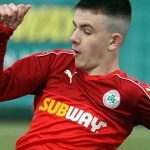 Cliftonville Football Club is proud to support #BEACTIVE, an initiative launched by the European Commission that promotes sport and physical activity throughout the continent. 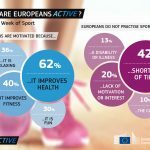 Now in its fourth year, the European Week of Sport – which targets people of all ages, backgrounds and fitness levels – aims to promote participation in sport and physical activity and raise awareness about the numerous benefits of both. 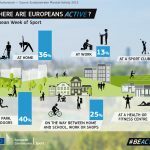 It brings together individuals, public authorities, the sport movement, civil society organisations and the private sector, while its focus on grassroots initiatives seeks to inspire Europeans to #BEACTIVE on a regular basis and create opportunities in people’s everyday lives to exercise more. 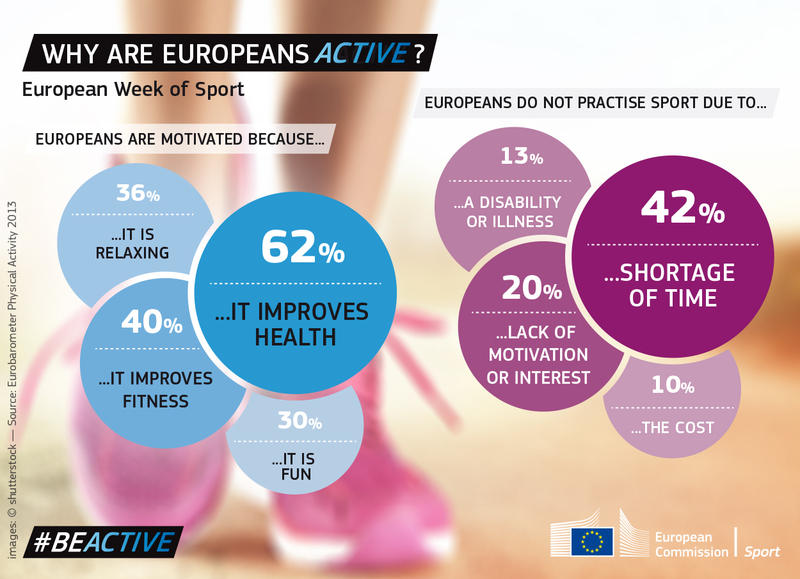 Sport and physical activity contribute substantially to the wellbeing of European citizens. 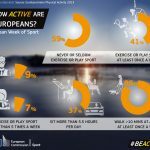 However, the level of physical activity is currently stagnating and even declining in some countries. 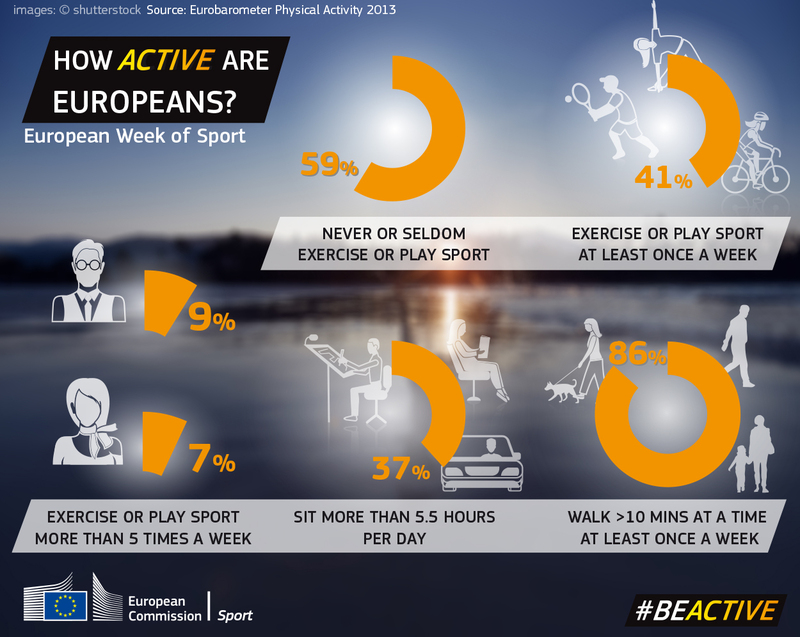 The European Week of Sport is a response to this challenge. 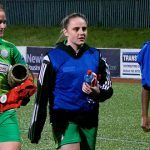 The lack of physical activity not only has a negative impact on society and people’s health, but also results in economic costs. 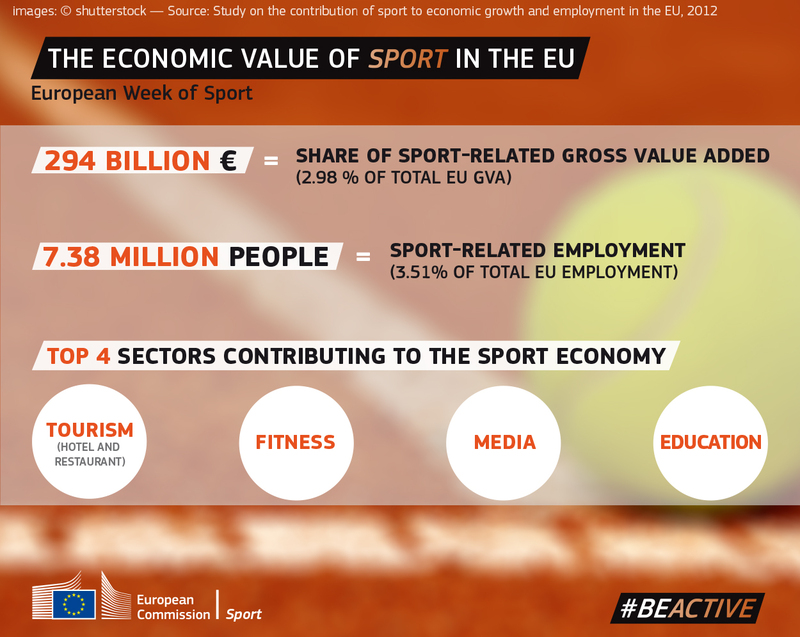 In addition, sport has the potential to strengthen messages of tolerance and reinforce citizenship throughout Europe. 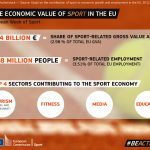 Promoting the role of sport as a means of social inclusion helps address ongoing challenges in European society. 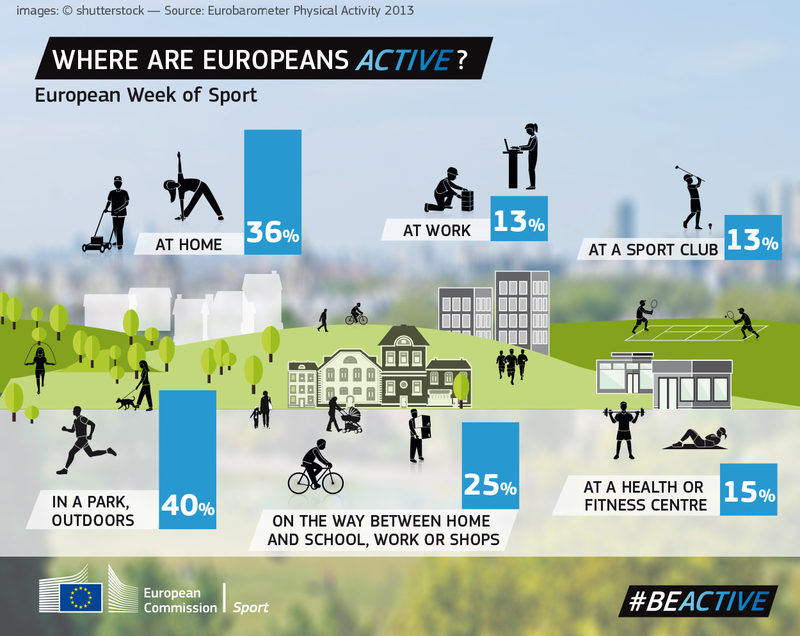 For a more through insight to the European Week of Sport’s #BEACTIVE programme, simply click here.